Live an exclusive week on board of an astonishing sailboat with your family or friends, cruising among the amazing spots in the Bay of Naples: a really unspoiled holiday, exploring by boat the surprising places in the most renowned bay of the Mediterranean Sea! During the week on board, the captain and his crew will be your special private guide and will show you the best bays to plunge into the depths or the most peaceful sandy beaches and flat rocks to have a rest or where simply have a swim. They are always at your disposal to satisfy any kind of need and requirement, making your stay on board as enjoyable as possible. Appreciate the discretion of the crew as well as their technical cruising abilities and their professional background and expertise; enjoy the full flavor of seafood, tasting the delightful dishes prepared on board by your expert chef! Enjoy your itinerary along the bay and love this awesome and renowned Italian destination! The cruise will start in Capri: a cocktail of stunning nature, fine art and bright high society that has few equivalent in the world! Visit the Blue Grotto – accessible only by the sea - and the Faraglioni, the symbol of the Island. Have a pleasant walking tour in this lively and charming island, enjoy shopping in the upscale tiny shops or stop in one of the numerous café in one of the little “piazzette” where watch Capri life go by. 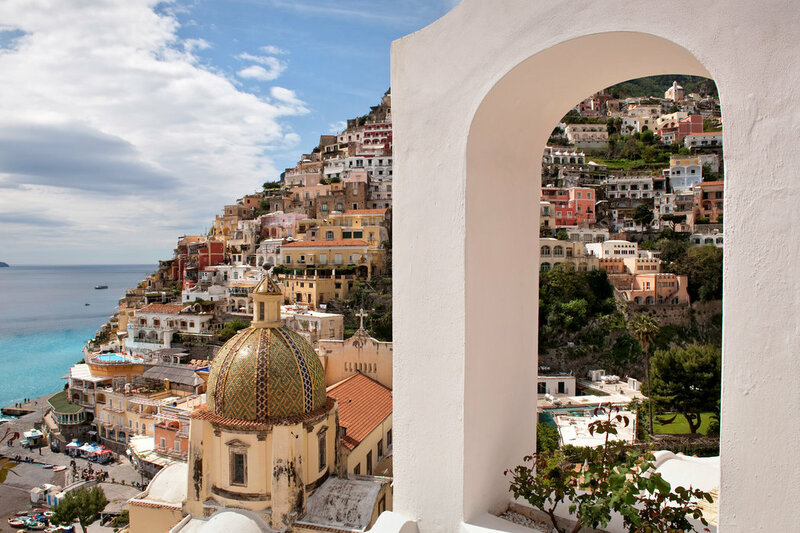 Cruise to Amalfi, the land of Syrens, where the nature is still wild, the sea an emerald green and the architecture features houses clinging to the rockface and churches with majolica domes. Do not miss the visit to Ravello: a tiny hamlet 350 meters above sea level with breathtaking views and spectacular panoramas that have no equal in the world. The itinerary continues to the Sorrentine Peninsula, celebrated throughout the world for its view and perfumes: explore the beaches, coves and crystal blue water, cruise in the heart of the sea park of Punta Campanella, one of the most spectacular sea reserve. Stop at anchor near the Li Galli Island and relax on the sundeck. If you feel like shopping gaze out at the town of Positano! Every kind of shops are ready for you along the narrow streets. Then departure for Ischia, universally renowned for its wonderful sea and its remarkable spas and thermal parks with hot swimming pools, saunas, jacuzzi’s, japanese and turkish bath. 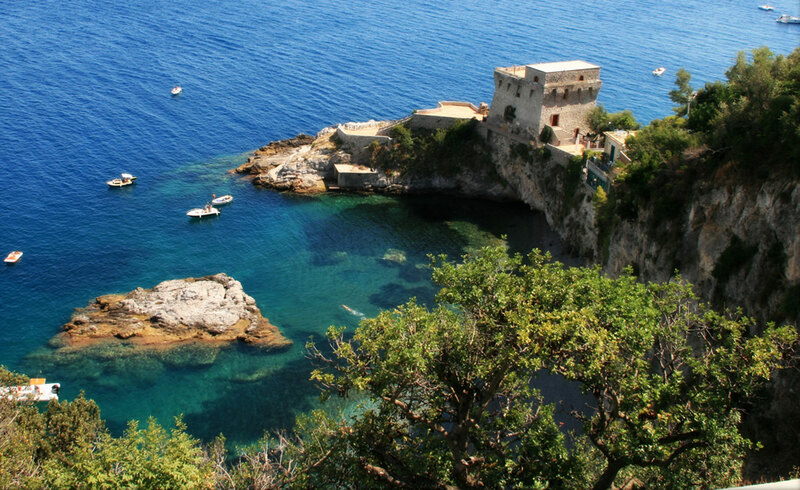 Cruise around the island to discover its alluring coastline and stop at San Pancrazio and Cetara to swim. Want to learn more or check pricing and availability? Submit a request for a travel consultation.